The trip to Kythnos is mostly by motor vehicle bearing ferry boat because there is no airport. Kythnos is an appealing destination for Greek travelers as the journey takes little time thus providing low cost on ferry tickets. There is daily transport by sea from the ports of Lavrion and Piraeus. The services expand extraordinarily in summer due to large turnout of tourists, mainly Greeks. In Kythnos you can use Water Taxis starting from the harbor of Merichas and popular beach destination "Kolones". The water taxi routes are available at all ports of the island and are very frequent during the summer months. 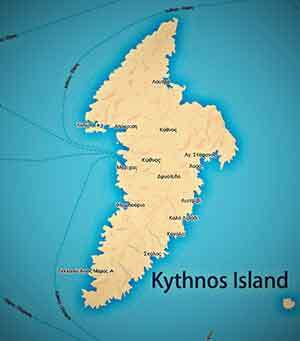 Specifically read the informational page Kythnos.Info for Ferries to Kythnos. Kythnos has a helipad available near the town of Kythnos which serves a few tourists with charter flights or those who need immediate access to a hospital. Learn more here: Heliport and helicopter flights to Kithnos. For direct transportation, taxis are available all day and cover every point of the road network on Kythnos. * Routes summer season: Merichas, Hora (Messaria), Loutra (Baths) - (Departure: 11.00 - 14.30 - 17.30 - 20.00). Bus driver: Filippas Philippeos (2281 032250). 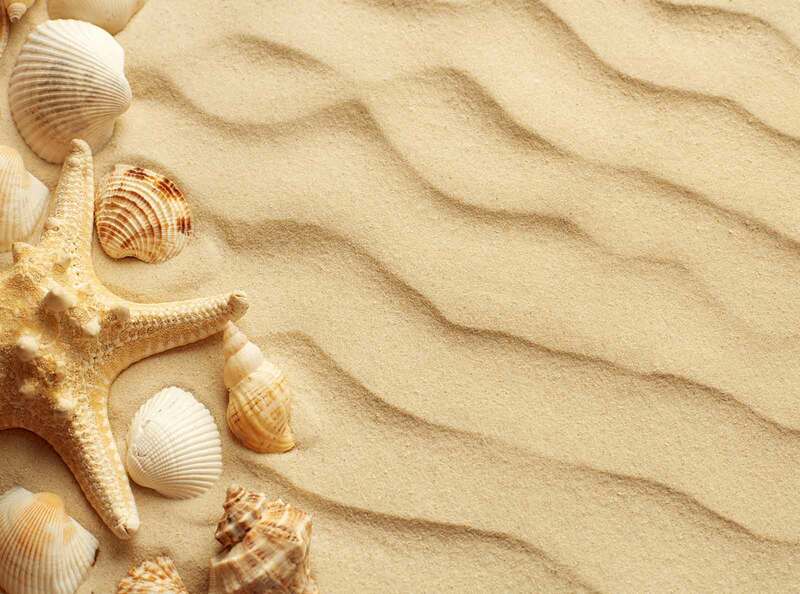 * Itinerary summer season: Merichas, Hora (Messaria) - (Departure: 08.30). * Itinerary summer season: Merichas, Dryopida, Kanala - (Departure: 10.45 - 13.30 - 17.30). Bus driver: Tzamaros Bourritis (22810 32005 & 6977 900 682).